Thank you for enquiring about Corazon Tequila Blanco. We have received your enquiry and our team will be in touch shortly. A fresh and vibrant nose with notes of grass and pepper. Subtle oak plays a complementary role on a palate which shows great refinement and integration, with a crisp flavoursome finish. Delicate pineapple fruit notes and a peppery snap at the finish. 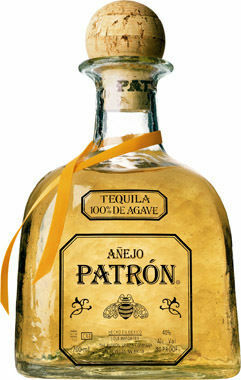 Full agave aroma.